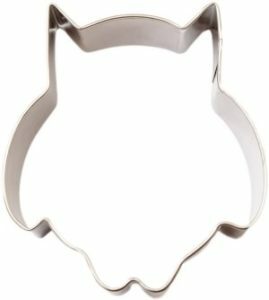 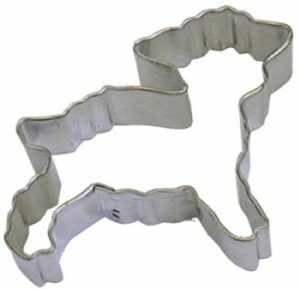 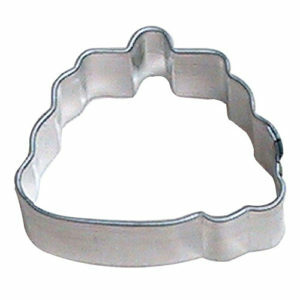 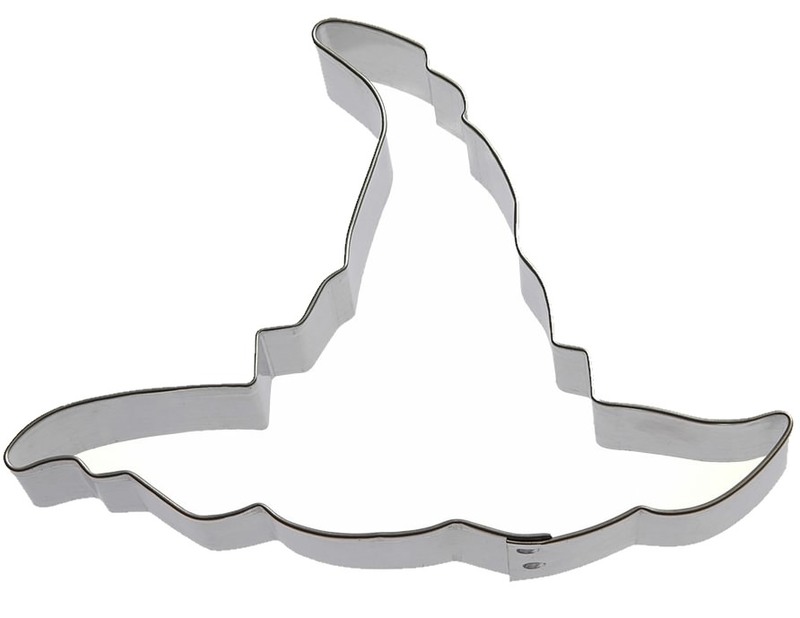 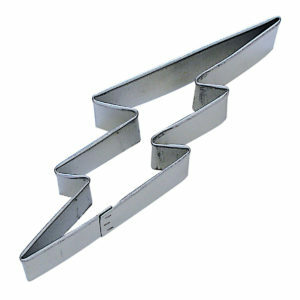 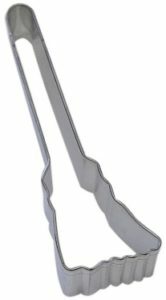 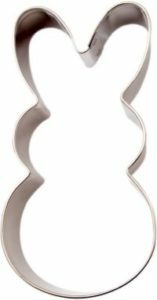 Our Witch Wizard Hat Cookie Cutter is perfect for the Harry Potter Sorting Hat. 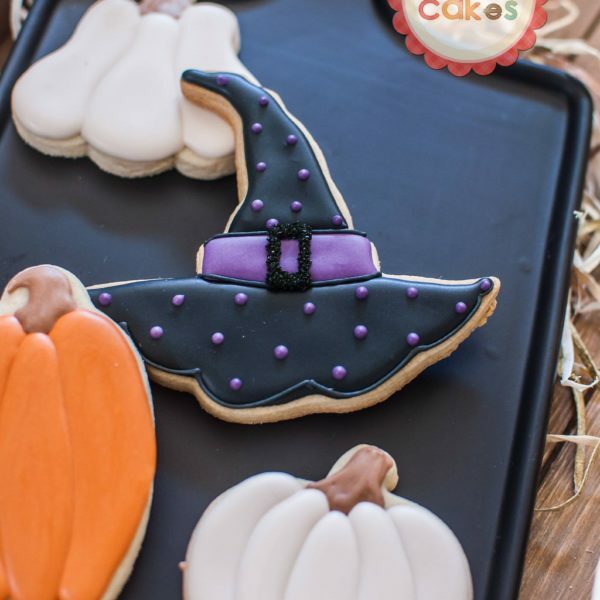 Frost delicious witch hat cookies for a Halloween, Harry Potter, Pirate, or Medieval Party. 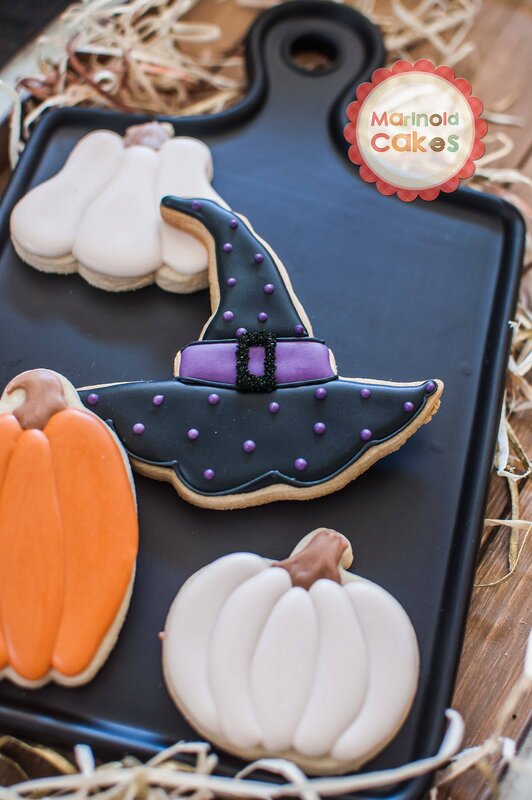 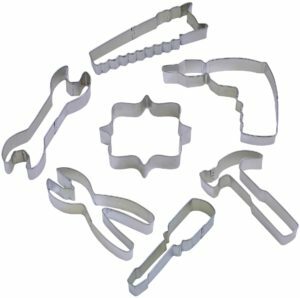 Use our large selection of sanding sugars to add sparkles. 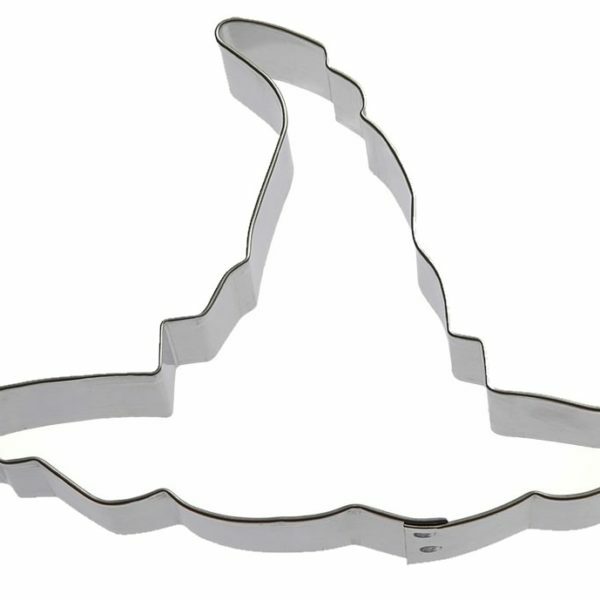 Our gel paste food coloring makes it easy to create the leather look of the sorting hat.